Another sober morning! A perfect recovery gift for any member of Alcoholics Anonymous. These 11 oz. 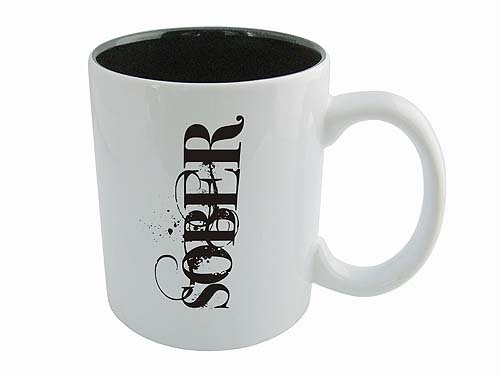 coffee mugs are perfect for the home, office, sober coffee shop, or AA Clubhouse! 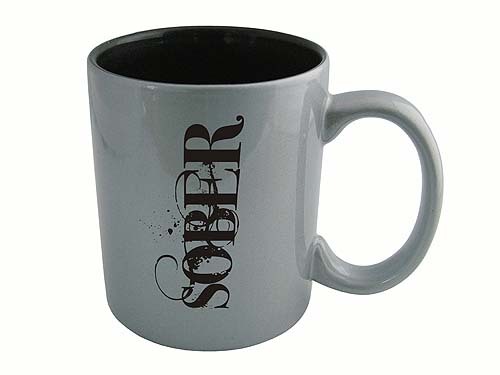 Each gets expertly laser engraved with "Sober" in a cool grungy font. You may optionally engrave a name on the opposite side (only $5.00 more).